When Linus Torvalds first released the original version of Linux back in 1994 under the General Public License (GNU), he would’ve never even imagined how amazing this piece of software would turn out to be. It made him a legend in the world of technology and he revolutionized the way software is distributed. Today, most of the web and over 21% of desktop computers gets powered by Linux. Torvalds knew he couldn’t compete with tech giants like Microsoft and Apple all by himself. So, he released his software under an open-source license to welcome the whole world to modify and improve Linux however they liked it. And his plan worked! Even Microsoft recently decided to join the Linux foundation. The moral of this story is that making your code or the software itself Open Source is a great way to boost the development of your projects, especially when you’re starting small. Github is an amazing platform that makes this process much easier for developers. But, before we get to that, let’s see what Open Source is really about. Open Source is a term that describes something that anyone can publicly access, modify, and share for free. And it’s not just about software either. Today, anything can be open sourced. Open Source Software, on the other hand, refers to the software with source code that others can inspect, improve, and modify. But, how does contributing to a stranger’s open-source project help you? Well, think of it like fixing someone’s computer for free without expecting anything in return. But, of course, once you’ve fixed that computer you’ll be recognized as a great friend and you’ll also receive recognition in your community as an expert. And, who knows, one of those friends might even offer you a position at a great tech company. Now, imagine a place where you can inspect other people’s computers, where you can offer to help fix or improve their computers, and help build your reputation and knowledge at the same time. GitHub is just like that, except it really exists and it’s made for developers and coders. Technically, GitHub is an online Git repository hosting service. But it’s more than that. GitHub is a community platform where developers from around the world can come together to easily work on projects, improve the software, and help each other. Instead of posting status updates and selfies, you share your software with your fellow developers. Instead of posting comments you modify and improve other people’s code. 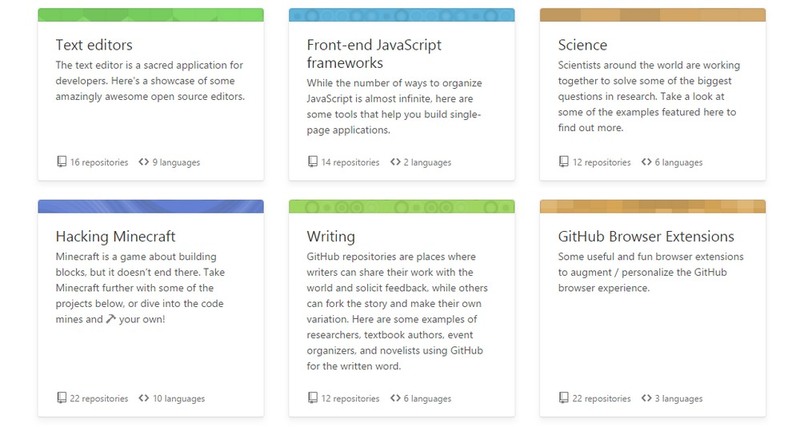 No matter what type of a coder you are, you can find all kinds of projects — from browser extensions to game engines and more — on GitHub, which you can learn from and improve upon. The possibilities are endless! Releasing your software under an Open Source license doesn’t mean you have to make the software absolutely free of charge. There are plenty of premium companies, like Adobe, Microsoft, Facebook, Square and more, who open source their code and projects through GitHub to get different perspectives from other developers, quickly find and fix bugs, and also to offer a chance for other developers to learn from their code. If you’re a developer (especially if you’re a freelancer), GitHub can be like a coder’s paradise where you can explore endless possibilities, see the innards of popular software, see projects from independent developers, and learn from billion-dollar companies. “When it comes to hiring, I’ll take a Github commit log over a resume any day.” – John Resig, creator of jQuery. It’s also a great place to build your portfolio as a developer. Team up with other developers to work on different projects to enhance your knowledge. And to give back to the community. Imagine going to a job interview and bragging about how you’ve helped improve Bootstrap, Node.js, or something even more amazing. Registering an account on GitHub is easy and it’s free. Once you register with GitHub, you’ll get your own profile and space where you can showcase and work on different projects. Install Git on your computer (follow this guide). That’s if you prefer to work in command line. Install GitHub desktop app, if you’d rather use a GUI (best for beginners). Start a project by creating a new Repository. A repository is what you use to organize a single project in one place. Create a Branch for your repository. Branches help you work on different versions of your Repository without messing anything up. Make and Commit changes is how you modify a project on GitHub and saving the changes. The Commits you’ve made will also appear on your GitHub profile. Sort of like the qualifications on your resume. 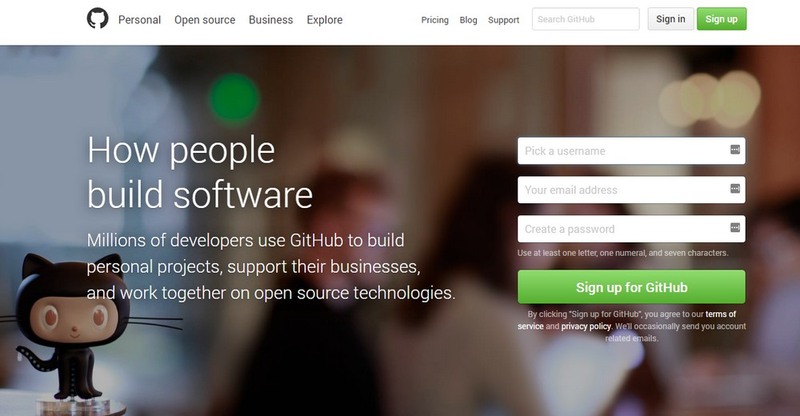 GitHub’s Free account allows you to share and work on public and open-source projects. In order to build your own projects and work with collaborators privately, you’ll have to opt-in for the $7 per month premium plan. If you’d like to contribute to an open source project made by someone else, you don’t have to ask for anyone’s permission. Just explore thousands of amazing projects on the platform, find something you like and feel like you can contribute to and start working. That’s the beauty of GitHub. You can contribute and help improve a project on GitHub by sending a Pull Request. 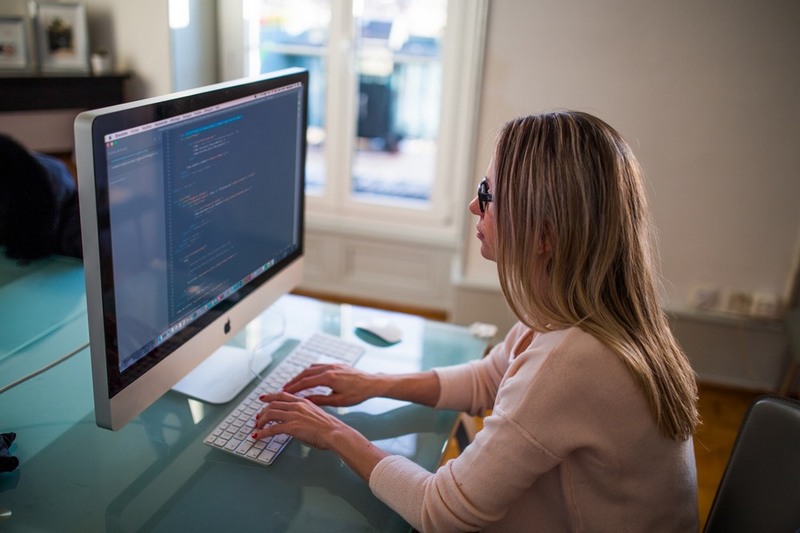 Which basically lets the owners of the project review your improved code before making the changes to the original project. You can also copy someone else’s Repository to your own account to experiment and learn from them without affecting the original project. Also known as Forking. Once you’ve found a way to improve things, you can send a Pull Request. GitHub is a world of its own with millions of passionate developers working together on improving open source software and code. The platform is living proof that developers are the most open-minded, most giving, and sharing people on the web. Do you consider yourself as one of them?